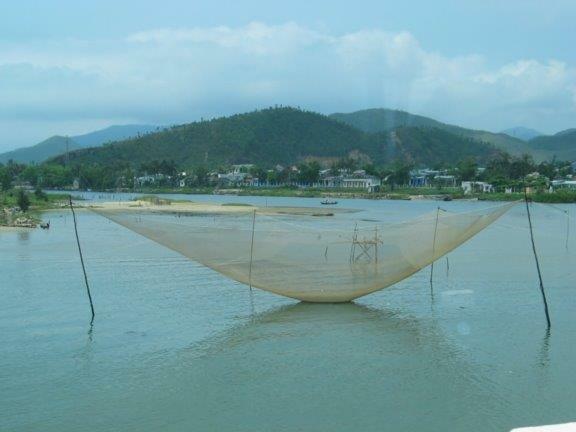 Lang Co fishing village is situated in Phu Loc district, about 62km from Hue and 38km from Da Nang. 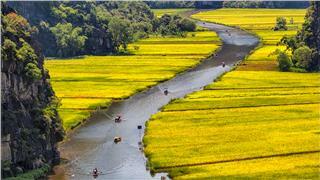 From Da Nang to Hue, just over 20 km of rolling and winding Hai Van Pass, Lang Co will immediately appear as a charming picture. 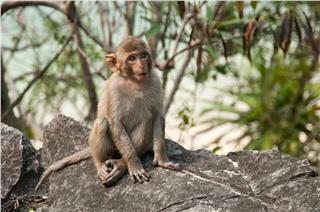 It is completely embraced with one side of high mountains, and one side of immense sky and seas. The fishing village attracts tourists not only with its inherent beauty, but also with the peace of honest and hospitable local people. 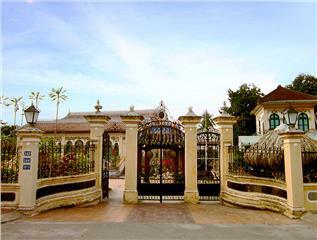 According to local people, Lang Co once was a pleasant fishing village located on the footstep of Bach Ma Mountain, which runs into the South China Sea, with flocks of white storks flying to gather and live together. 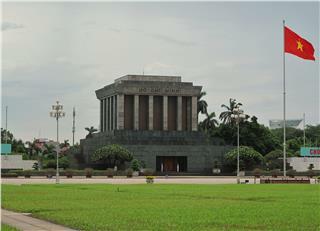 When the French came here, they named the region in the map as "Lang Co". 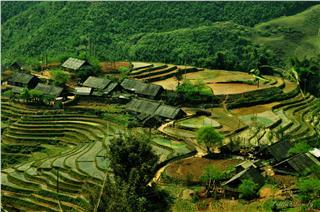 Taking a view afar, the village looks like a strip of silk winding between Phu Gia Pass in the north and Hai Van Pass in the south. Verdant trees, crystal clear waters, especially the image of the cloud covering the mountains makes Lang Co fascinating and glamorous. 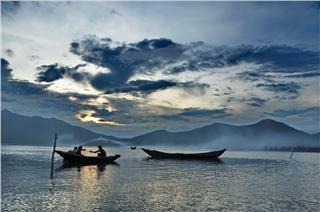 Lang Co fishing village is completely embraced with one side of deep mountains, and one side of immense sky and seas. 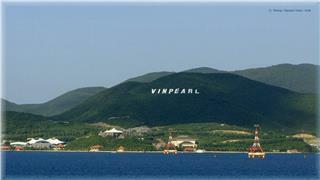 The fishing village is completely tranquil with simple-minded and hospitable fishermen. It will be actually interesting when contemplating Lang Co afar. Lagoons in Lang Co own flat and transparent waters with the approximate area of 1,800 ha, emptying the South China Sea through An Cu lagoon. 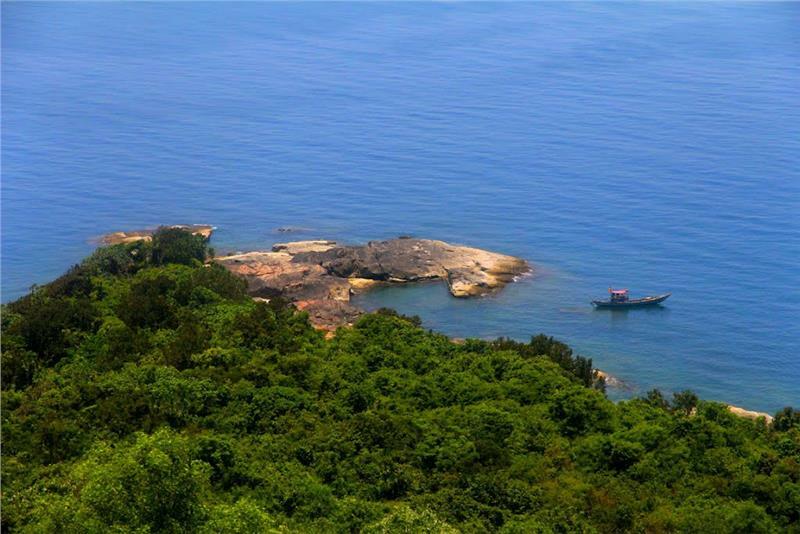 As Dai Lanh located at the foot of majestic Ca Pass, tranquil and romantic Lang Co fishing village nestling at the foot of mighty Hai Van Pass still has retained its own attraction for hundreds of years. On late autumn days, the village is immersed in musky mist. 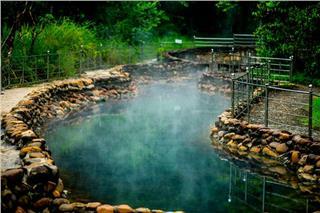 In particular, on beautiful days, Lang Co will bring tourists into the kingdom of dreamy fairytale. In addition, it will be a deficiency if Lang Co Bay is not mentioned here. 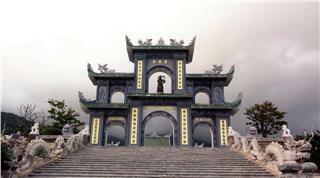 It has long been renowned as a beach with the best natural conditions and the most beautiful scenery in Vietnam. White sand stretching more than 10 km, the immense blue seawater, and the vast tropical forests, mysterious Lap An Lagoon, Lang Co strongly attracts to any tourists. Participating in Lang Co fishing village travel, tourists not only have a chance to immerse in the beautiful scenery and enjoy the ideal beach, but also enjoy a variety of delicious seafood dishes, such as blue mussels, cockles, or lampreys... Cockles in Lang Co has long been famous nationwide. Fresh oysters are brought up and baked on the brazier right at the beach for tourists, along with unique and scrumptious spices and sauces. Over all, beside famous seafoods, Lang Co also owns a rare and valuable products using for medicine, namely seahorses and abalone. 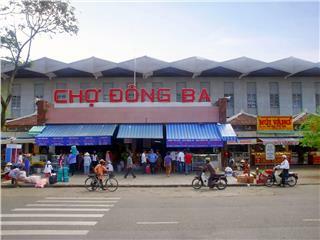 With such favorable conditions, Lang Co fishing village and Lang Co Bay gradually transform into the unique Lang Co tourist area. Thanks to pristine mountains and an enormous space of waters, Lang Co tourist area currently remaining an area of 14.000 m2 is one of the four key national tourist regions. 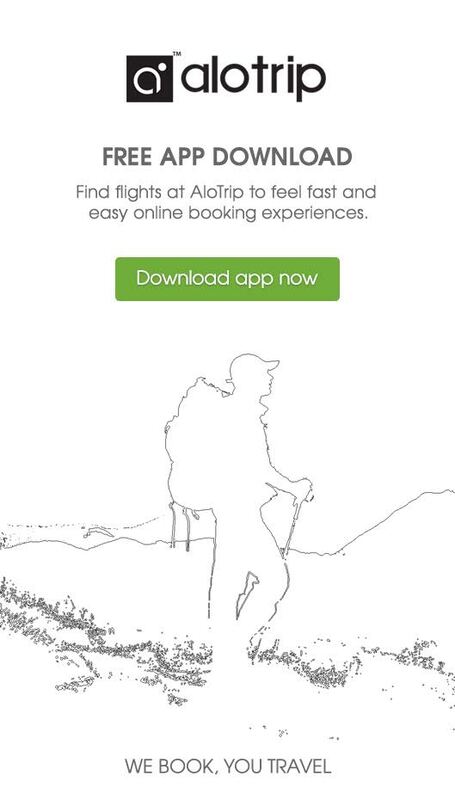 The tourist area is suitable for many different types of tourism, such as ecotourism, adventure tourism and relaxation tourist. Lang Co still owns an extremely great advantage. 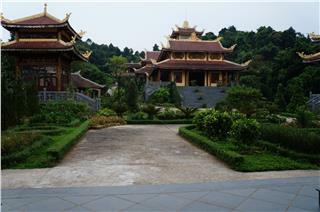 The region is the convergence of 4 world heritage sites as well as famous natural attractions in Central Vietnam, namely Phong Nha - Ke Bang, Hue Imperial City, Hoi An Ancient Town, and My Son Sanctuary. 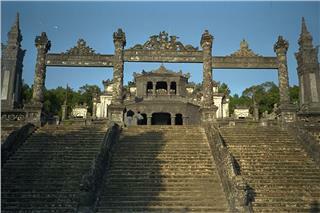 Now, when referring Lang Co, people immediately think of the famous and high-quality tourist areas or resorts. However, there is still a tranquil and peaceful Lang Co with small streets, small peaceful villages, which actually leaves its mark in tourists' mind. 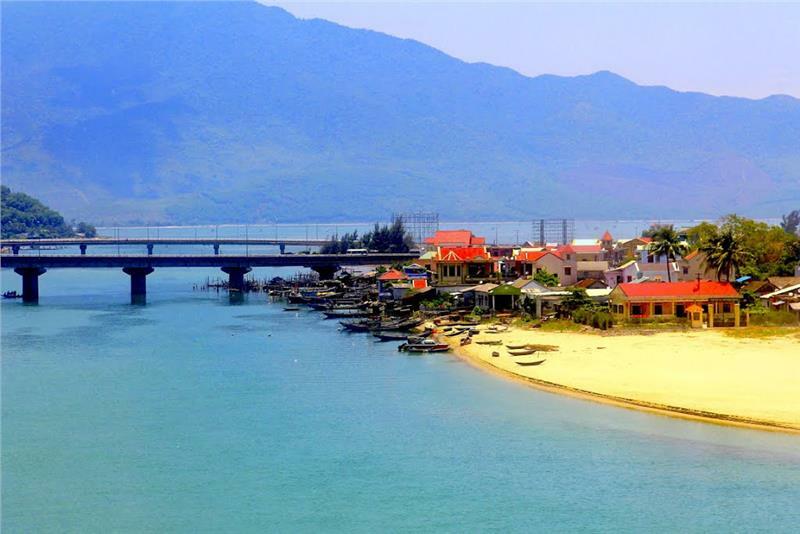 Lang Co fishing village promisingly becomes an ideal relaxation rendezvous in Lang Co - Bach Ma - Canh Duong eco-tourism cluster and is an impressive beautiful spot in Hue tourism. 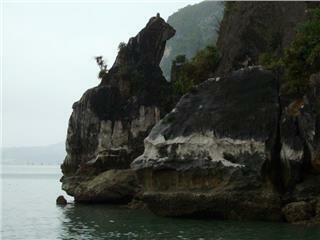 Additionally, for those who have walked in this peaceful fishing village, Lang Co is truly a destination hardly forgotten. 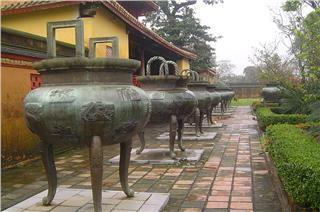 The Nine Dynastic Urns is one of the most outstanding artworks in tangible cultural treasures of Hue Citadel. 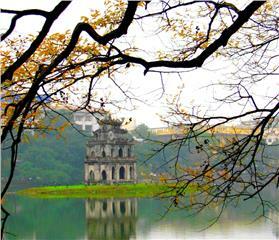 The impressive aesthetic characteristics and the high technical qualifications have turned it into one of appealing tourist attractions in Hue. 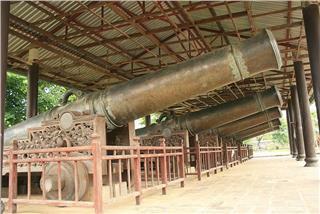 The Nine Holy Cannons has long attracted tourists thanks to the gifted sculpting details and its tremendous historical significance. 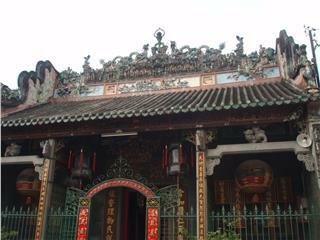 They are considered as one of the masterpieces of the engraving art on bronze under Nguyen Dynasty having existing so far. 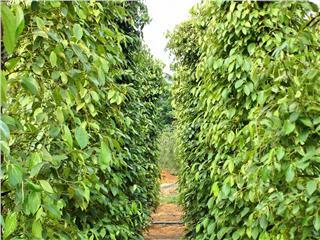 Khu Tuong is known as the largest area of growing pepper in Phu Quoc. 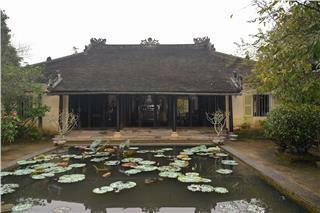 Khu Tuong Pepper Garden contributes greatly in Phu Quoc economy. 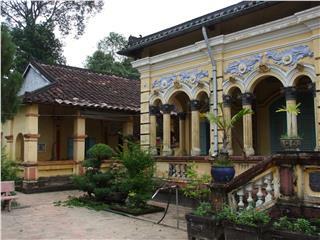 Now, it is a famous spot for tourist to visit, take photos, and explore the local life of pepper growers. 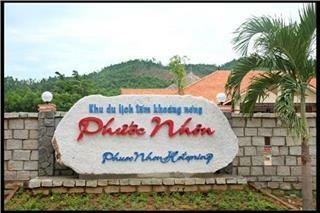 Phuoc Nhon Hot Spring is home to the peaceful and charming natural scenery along with perfect tourist services. 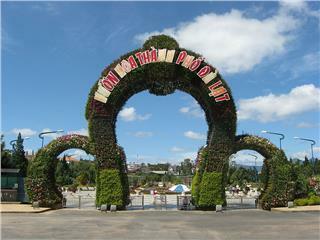 It gradually becomes one of the most beautiful tourist areas in Da Nang attracting a large number of domestic and international tourists. Cho Da Islet has been regarded as a peaceful symbol of tourists' voyages for millions of years. 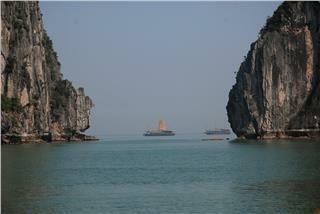 It is one of the beautiful images and profound significance in Halong Bay; simultaneously, it is the impressive attraction alluring numerous tourists. 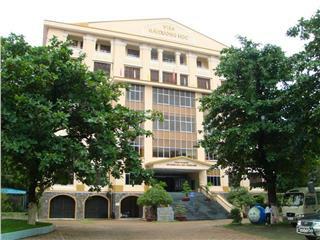 Oceanographic Institute Nha Trang is considered a data repository on marine ecosystems. 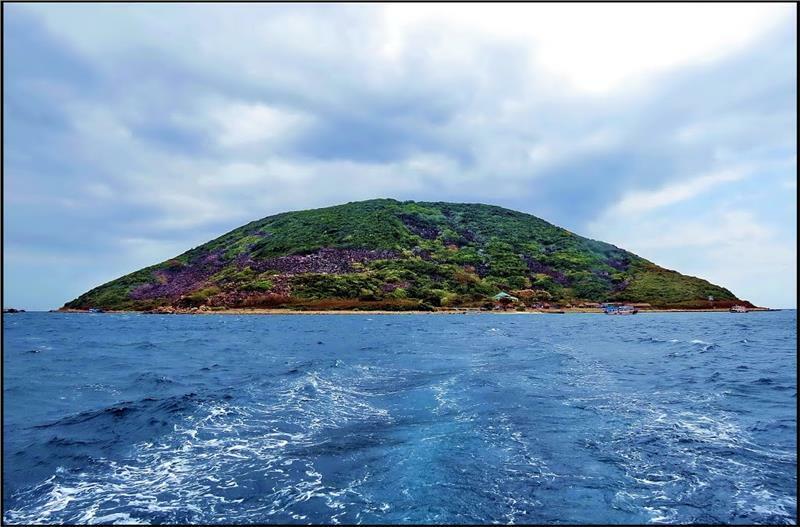 Tourists to Institute have a chance to admire the vivid and diverse images and ascertain the life of the sea creatures and marine ecosystem models.